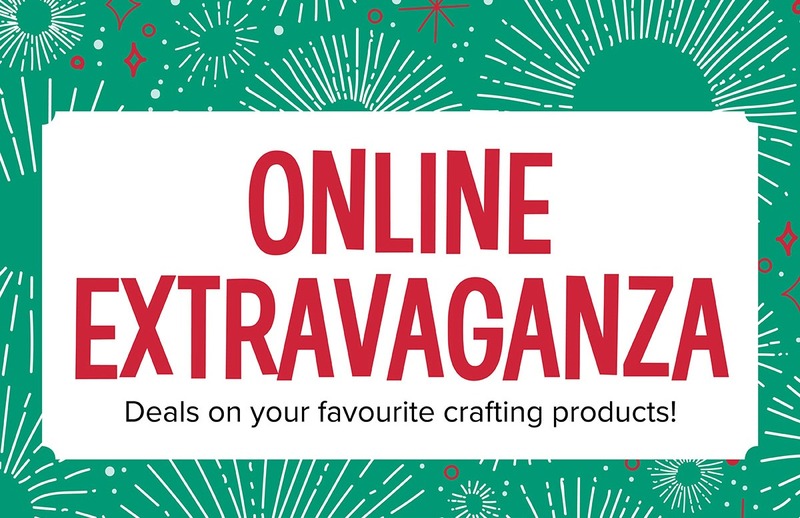 Just wanted to drop in today to remind you all about the Online Extravaganza sale which is running until this Sunday 26th November. Some great discounts on all sorts of products - stamp sets, dies, stamp pads, marker pens, ribbons, embellishments - the list is nearly endless! Just thought I'd showcase today just one of the products available at a discount. 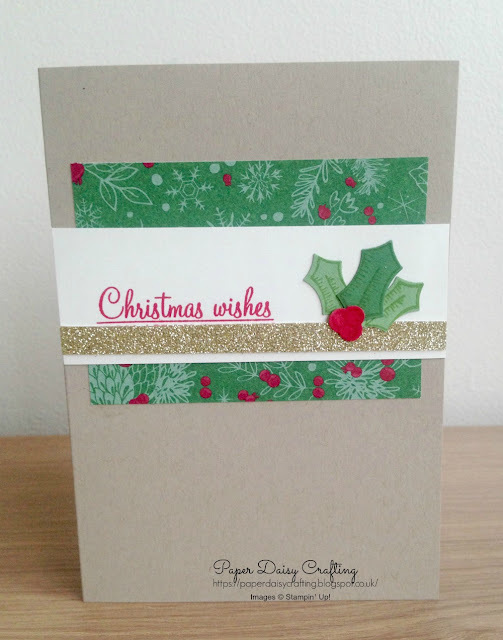 The Holly Berry Builder punch is such a useful punch to use for all your Christmas cards. 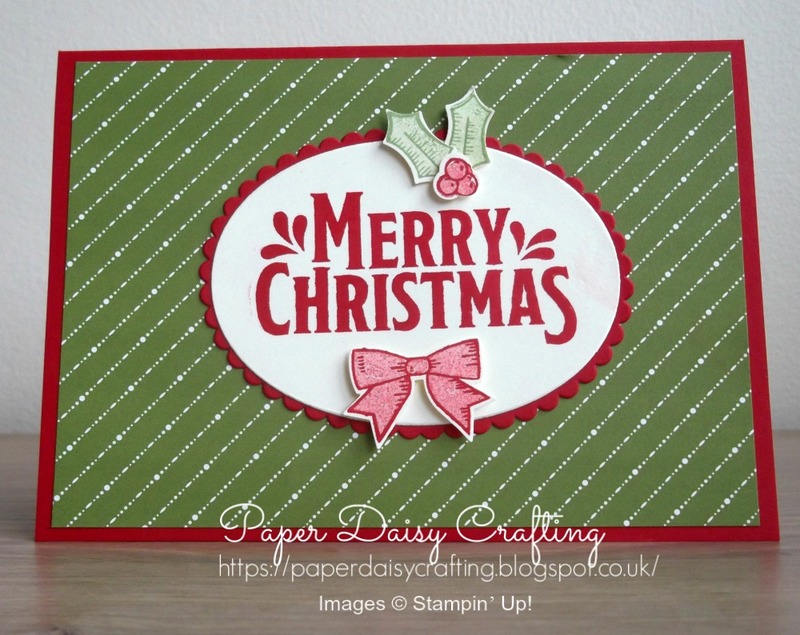 Used with the co-ordinating stamp set, you can make up all sorts of combinations of holly leaves, berries and bows. The punch is available for only £11.20 until Sunday - just click HERE to go straight through to it in my online shop. All the products available in the sale are shown below. Click any of the images below to go direct to that item in my online Stampin’ Up! shop - pleaee note that the prices below are the undiscounted prices - the actual price will show once you click through. 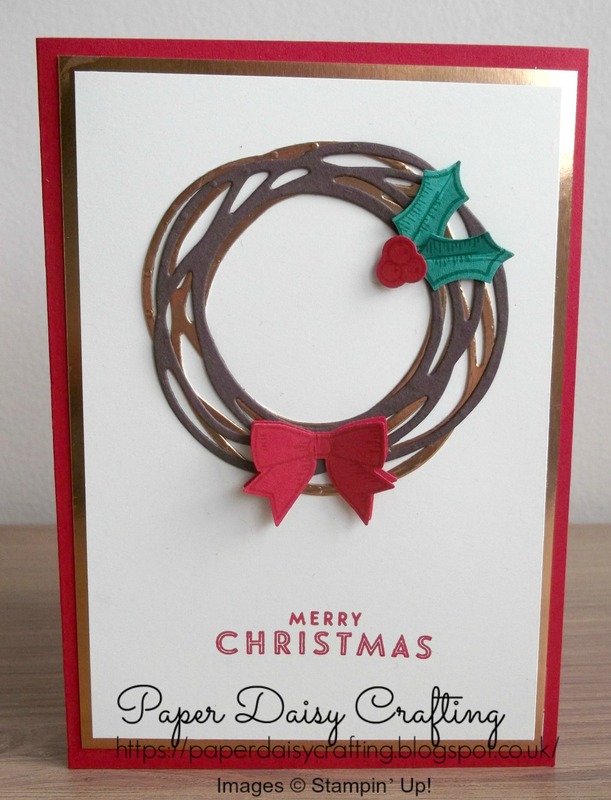 If you order from my online shop (HERE) please use my monthly shopping code (below) to receive a free thank you gift from me as I really appreciate your business.